As your broker, solving your real estate problems is a top priority. One headache that occurs more frequently than you realize is negotiations. Most real estate transactions involve negotiations over the offer, the inspection results, the appraisal, and the lender. That’s four points of contention and where most contracts fall apart. 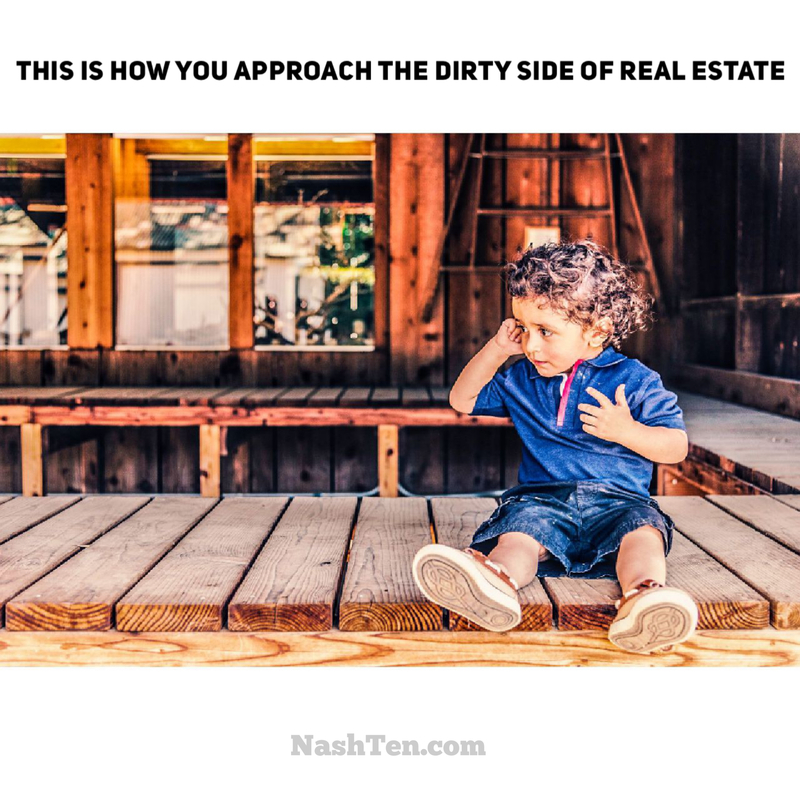 It’s the “dirty” part of buying a home. I say that because all of us have agreed to something that we later regretted because it did not work out exactly as told on the front end. If it was misleading or part of the truth was left out, you probably felt like you were tricked into making a bad decision. And, you could be 100% right. This is one of the reasons why so many real estate deals end in a lawsuit. So, I take seriously my job to protect you so the world doesn’t crash down around you, now or later. One of the ways that I do this is through a negotiation strategy that has been used for years by governments and multi-national corporations to structure their billion dollar deals. It’s so effective that the FBI used it in negotiations during hostage situations. At the heart of this approach is this principle from the world’s most feared negotiator, Jim Camp. In other words, you need to understand what you get out of any deal before you commit. One of my main jobs during a negotiation is to gather information about the other side until I fully understand their end game. Then truthfully frame our response so that it aligns what we want to do with what the other side wants to achieve. In essence, I want to show what we offer is the best solution to their problem. While this doesn’t work every time, it is significantly more effective than trying to resolve the stalemate by splitting the difference. And typically results in both sides being satisfied with their decision for the long term. If you have concerns about negotiations, just hit reply. I look forward to listening to your questions and providing answers.